It has been my longest dream to have my own website. 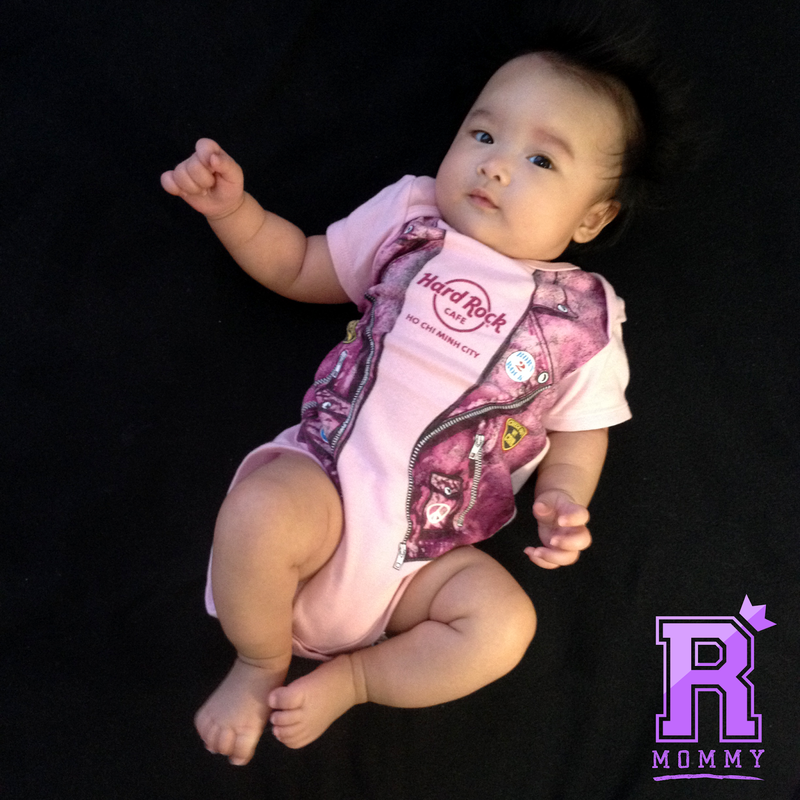 I am so grateful to my readers and followers who supported my blog from the first post last November 2014 up to today. My blog has truly come a long way. 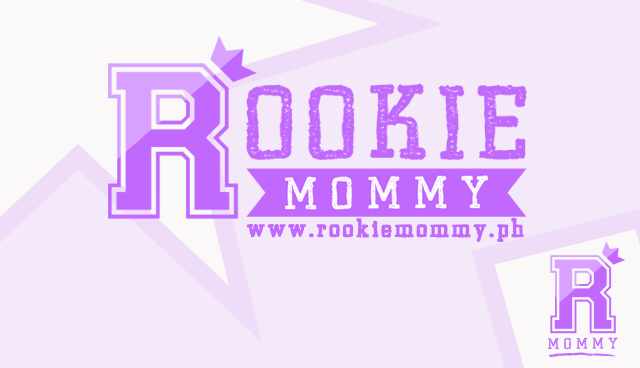 Rookie Mommy will be celebrating its 1st year anniversary on November 25, 2015 and I invite all of you to please stay-tuned on my blog and our Facebook page as we will be raffling and giving away lots of prizes and goodies from my wonderful pool of sponsors! Me and Arya thank you for your continuous support! Keep rocking!